This affordable two-story home is the ideal residence for the ages! Spacious rooms, versatile floor plan along with low-maintenance vinyl-siding, replacement windows, gleaming hardwood flooring in most rooms and fresh paint throughout. 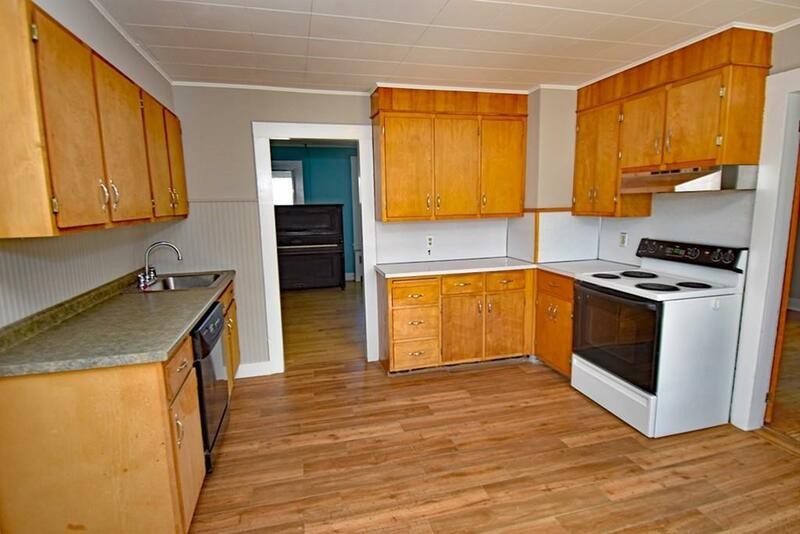 If you're looking for value, convenience and room to move, this is it! 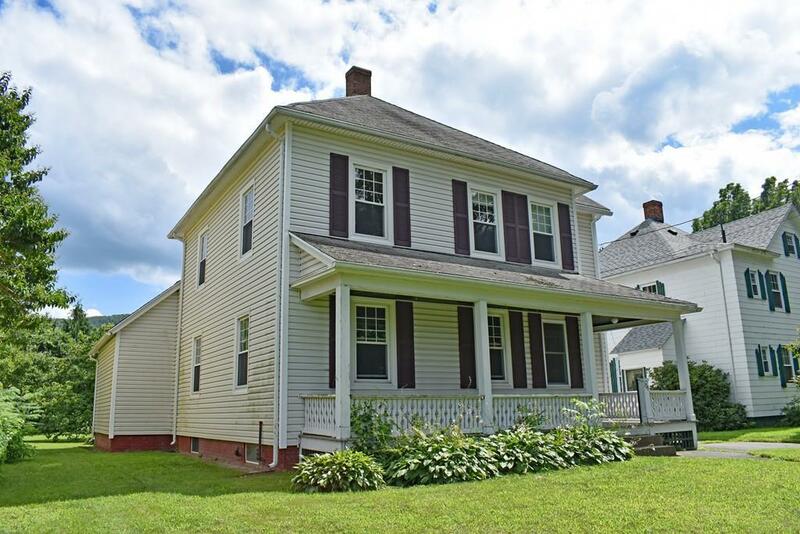 Lots of storage, large walk-up attic and full basement. 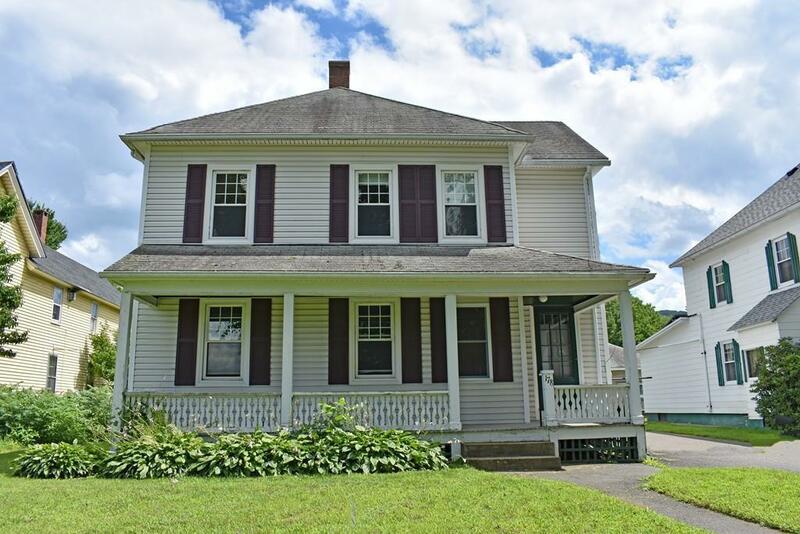 Great country views, and also included is another 1/2 acre parcel of land across the street ideal for gardening. You'll also love the small barn for storage and the adjacent garage. Needs a little TLC but well worth the effort! 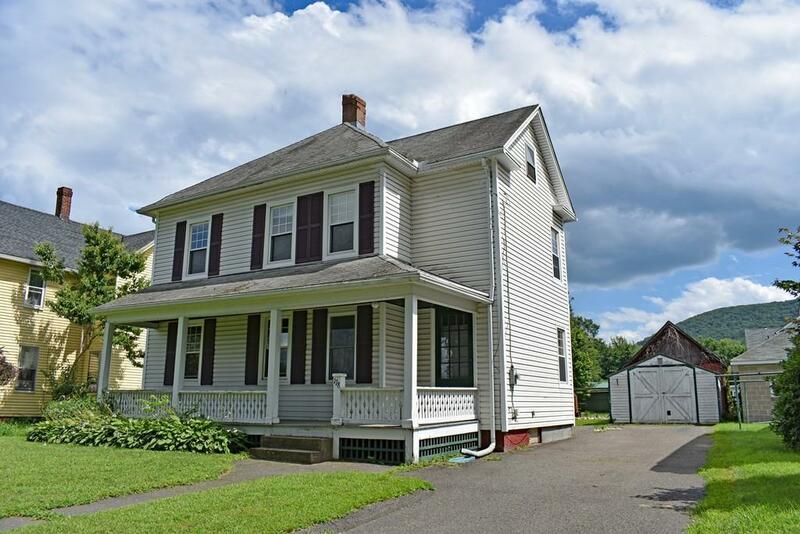 Just a minute to I-91 access, bike path, downtown Northampton and all amenities. Listing courtesy of Jill Vincent Lapan of Canon Real Estate, Inc.. Disclosures Seller Carries Flood insurance. Being Sold in As-Is Condition. Short Sale Approved! Listing provided courtesy of Jill Vincent Lapan of Canon Real Estate, Inc..